These aren't just any old prunes, these are actually the dried form of these D'agen plums that I've used previously. Like their relatives in France, these have also been sun-dried. 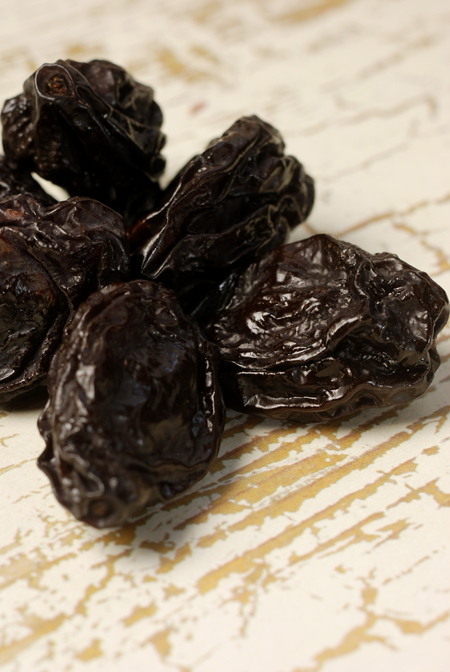 In their wrinkly form, prunes may not be appealing but they are a nutritional powerhouse. Loaded with antioxidants, they contain Vitamins A, B6, C and E as well as vital nutrients such as Calcium, Iron, Niacin, Potassium and Zinc. The dish I've made is based on the traditional pairing of Armagnac and Prunes. 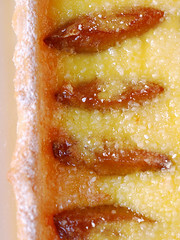 Armagnac is a brandy from the Armagnac region of France and Prunes soaked in Armagnac is a French classic. Where they would usually be soaked solely in Armagnac I've added a little water, so to appease Paalo when he discovered where the good Armagnac has disappeared to. 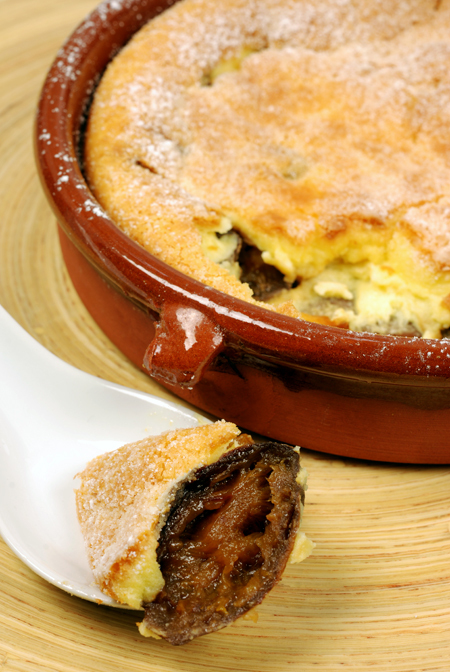 To keep the French vibe going, I've then used these soaked Prunes to make Clafoutis! Place the prunes in a bowl and cover with a mix of boiling water and Armagnac. If you don't want to use any alcohol just soak them in boiling water - you could also add vanilla. Another alternative would be tea. Cover the bowl and let this sit overnight. 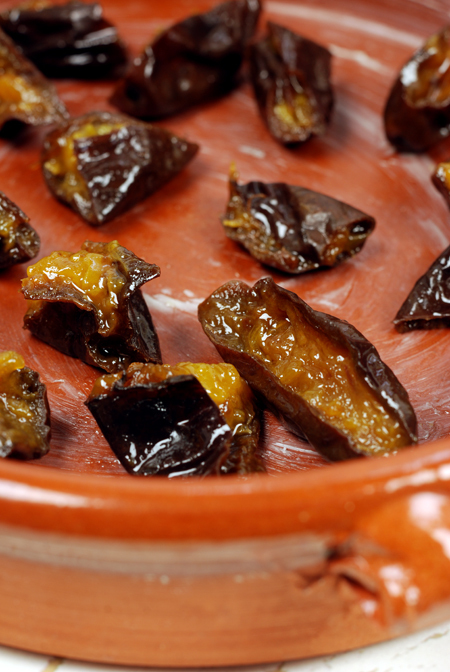 The next day the prunes will have absorbed some of the liquid, becoming softer and plumper. 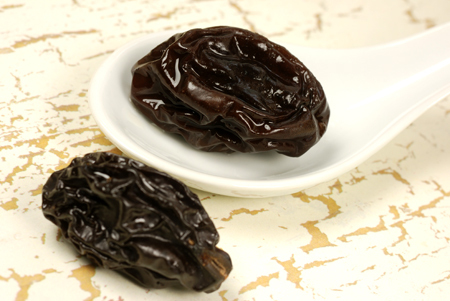 You can store these soaked prunes in the fridge and just enjoy them as is - they are delicious with yoghurt or with creamy porridge. Butter your dish generously and then dot the base with pieces of prune. Place the egg, almond meal, sugar and marscapone into a bowl and beat until just combined. Pour this mixture evenly over the prunes. 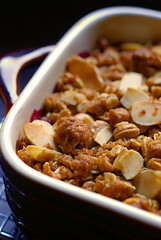 Cover with foil and bake for 25 minutes in a preheated 160°C/320°F oven. Remove the foil and continue to bake for another 15 minutes, or until golden and puffed. 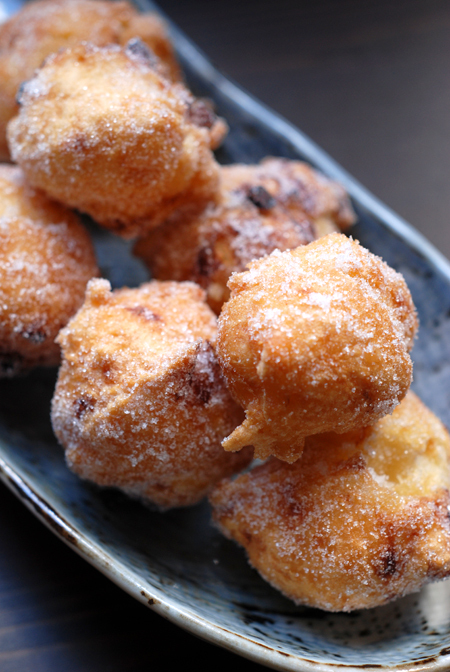 Dust with icing sugar and serve at once. Hey Haalo: what an excellent dessert! I will have to make this soon! Yummie! 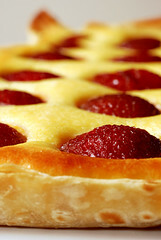 Mascarpone in the clafoutis? ... sounds terrific! May I answer to Heart n soul? ... sure amaretto would be great, nice flavour, but don't exaggerate or it will cover prunes' taste. Thanks Sophie - hope you try it out! Thanks Cinzia - it's one of the few clafoutis I really enjoy and I think it's all down to the mascarpone. this is inspiring! I am a fierce partisan of both clafoutis and prunes, but have not yet put them together. 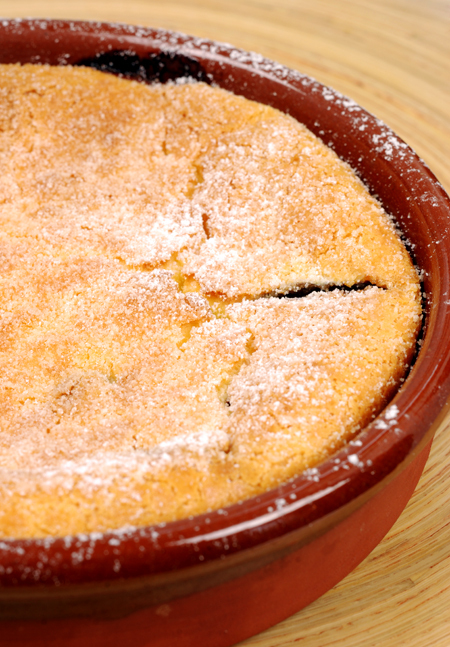 I love clafoutis fullstop - but Prune and Armagnac Clafoutis what a wonderful combination! 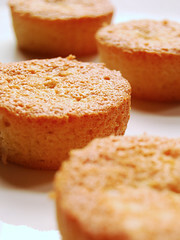 Great dessert for the Bastille Day!! Looks gorgeous and relatively simple! Can I ask what the dimensions of the dish are? Also, would other sorts of brandy be acceptable? Thanks!